No matter where you stand on the Cambrai battlefield you are aware of Bourlon Wood. Like some dark cloud massing on the skyline it seems to brood over the entire scene, gloomy and menacing. 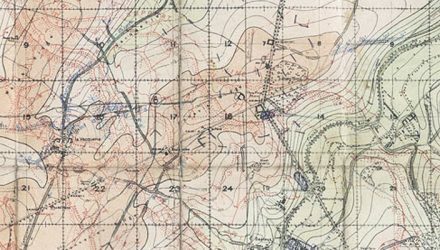 It is said that when Field Marshal Haig was pouring over the map of the proposed battlefield he put his finger on Bourlon Wood and said “that is where you will get your trouble” and he was right. 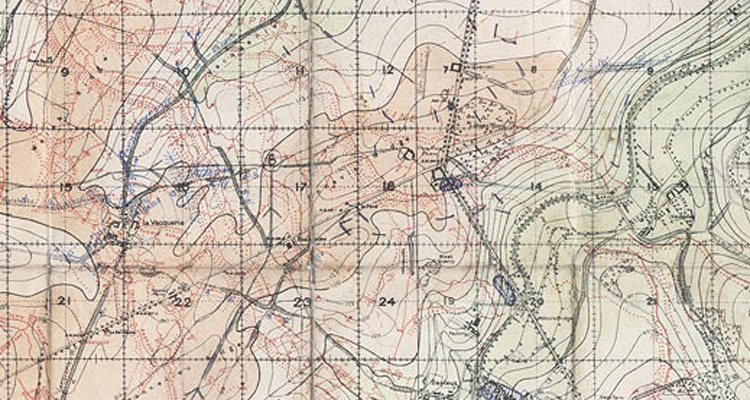 In fact Bourlon Wood was a hunting reserve, comprising dense undergrowth amongst the trees separated by rides, or tracks, passing through the wood in all directions; here the elite would gather to massacre the game birds and somewhere near the centre was an ornate hunting lodge, known as the shooting box to the British Army. The wood was quite heavily defended by the Germans and it’s an easy place to lose one’s bearings in. The British captured it towards the end of the battle although it was always a difficult place to fight in, with men and guns easily able to hide in the undergrowth to catch the unwary. Bourlon Wood was attacked on 23 November 1917 by infantry and tanks trying to get right through the wood to Bourlon village on the other side. 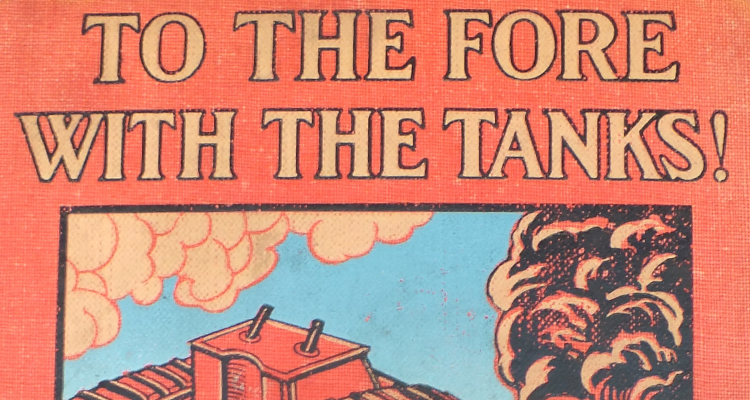 By this time many of the tanks were almost worn out and their crews weary, so composite companies were formed from tanks that were still going. One tank, a female Mark IV named GHURKA, belonging to No. 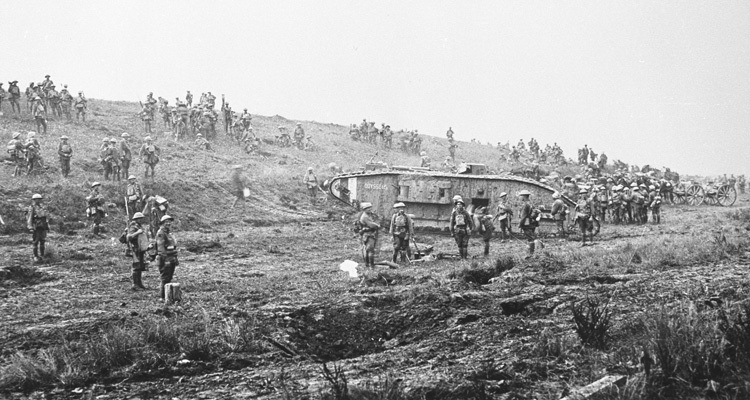 21 Company in G Battalion, was knocked out some distance from the shooting box but the two that really interest us are F6 FEU D’ARTIFICE (French for firework) and G21 GRASSHOPPER, female and male tanks respectively that appear to have been blown apart right in front of the shooting box. 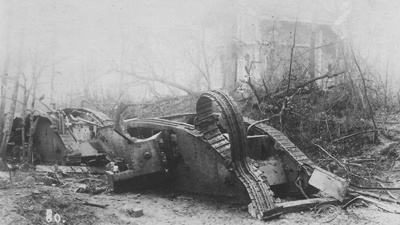 We don’t know the names of any of their crews, or even the tank commanders, so we can’t say if any survived or whether they escaped to fight again, or indeed whether any of them qualified for gallantry awards, but the two tanks, shattered right in front of the shooting box are an iconic sight. Today the shooting box is gone, only the foundations remain. 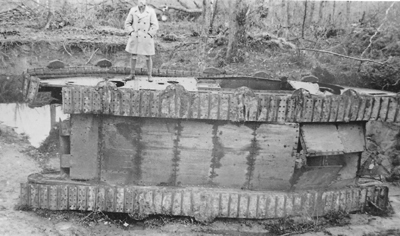 The tanks themselves were broken up later in the war and taken away for scrap and only a few small pieces remain. Local historians Jean-Luc Gibot and Philippe Gorczynski found one of the side doors from F6 a few years ago. Anyone visiting the site today would need to know what they are looking for; the tanks are gone and even the foundations of the ‘shooting box’ are so overgrown that they are not easy to find. 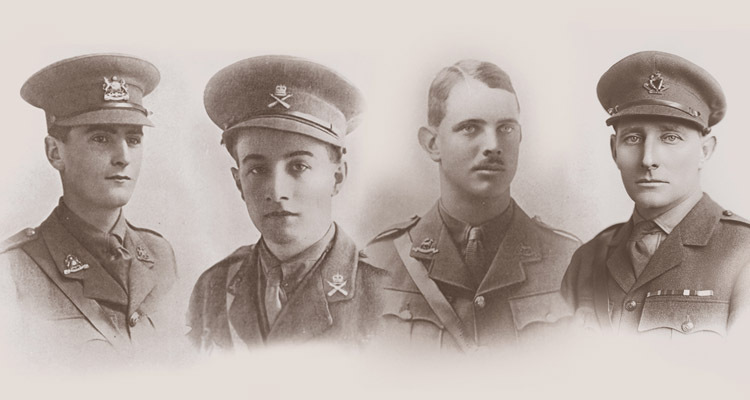 Find out more here about the Battle of Cambrai.